We are a leading manufacturer of juices and juice drinks. 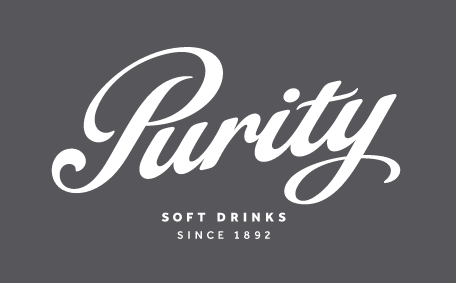 As one of the oldest companies in the UK, we started supplying soft drinks by horse drawn dray in and around Wednesbury, where our drinks became a local favourite. We kept on improving and here we are, 124 years later.